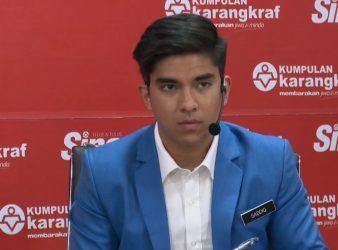 KUALA LUMPUR: Youth and Sports Minister Syed Saddiq Syed Abdul Rahman today said Pakatan Harapan. MELAKA 7 Dis. 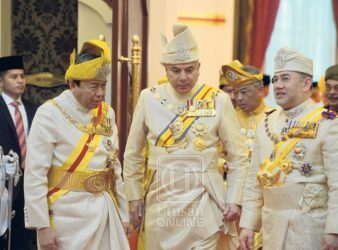 – The Malay Muslims now appeared to be “trapped” in a race. 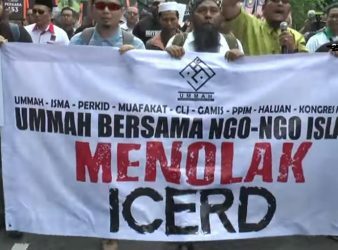 KUALA LUMPUR: Kuala Lumpur main roads, mainly around Dataran Merdeka, will be closed tomorrow (Saturday.